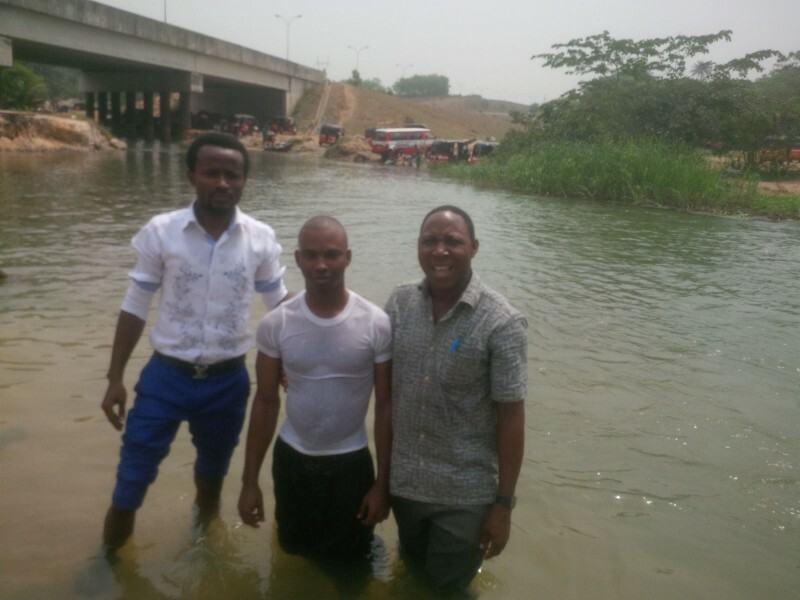 It was a moment of joy and testimony as Tony Williams got baptized on Sunday, 6th April, 2016 in the Oshodi-Isolo Region. God’s blessings sometimes comes double and leaves no sorrows. This was particularly true for Tony as prior to his baptism on Sunday, his wife put to bed the previous day! We congratulate and rejoice with Tony and pray for God’s guidance, protection, provision and grace to continue this spiritual journey till the end. Uyo: Great News from the Uyo Church!